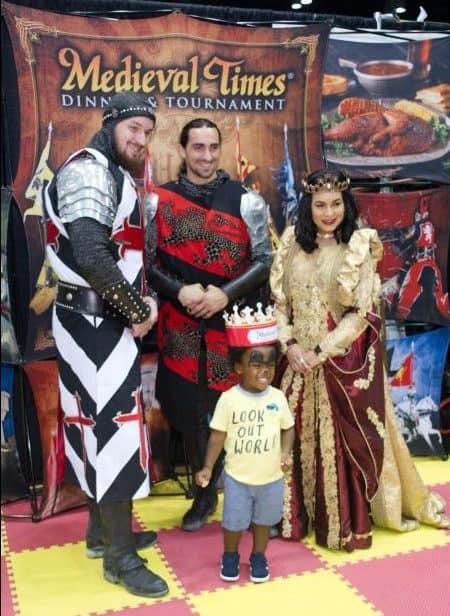 We work to put together Family Four Packs of Tickets for our favorite experiences throughout Central Florida and you can win them before, during and after the Florida Kids and Family Expo each year! What prizes will we award in 2019? 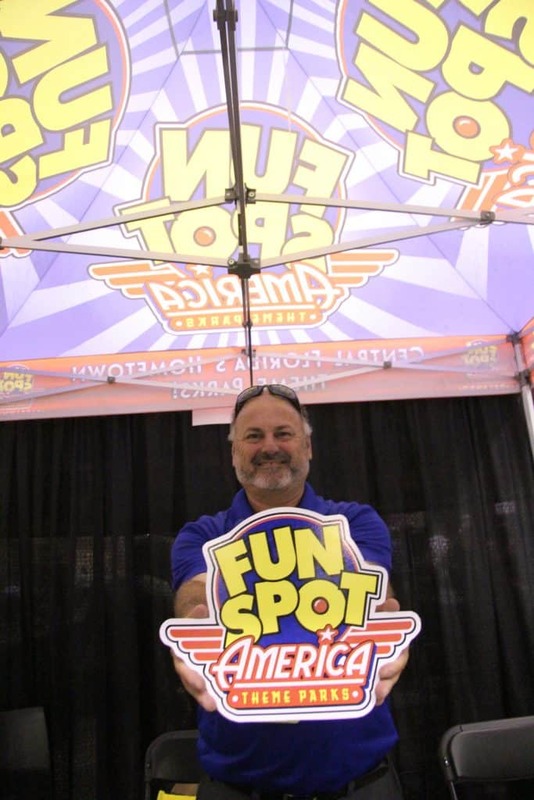 Central Florida’s favorite attractions give us Family Four Packs to award to families each year in conjunction with the Florida Kids and Family Expo. In advance of the expo, some will be given away through our Facebook page, our Facebook Event Page, or you can check our Contest Page on our site with more opportunities to win. Others will be given away the weekend of the expo where we will call names of winners to collect their prizes. By registering at the door or in advance online with your ticket purchases, you will be automatically entered to win. Listen for your name as you enjoy the expo! Below are a list of the giveaways we will hand out between June and August through our Facebook page, our NewsFeed, and at the Florida Kids and Family Expo August 17-18, 2019 at the Orange County Convention Center! Thank you to our friends at each of these attractions for allowing us to award families with tickets to enjoy everything you have to offer. We look forward to our 2019 expo and to gifting families again!